Rock & roll superstar Freddie Mercury's Rolls-Royce Silver Shadow was auctioned yesterday by international auctioneers COYS in the Autosport International show at the NEC, Birmingham. 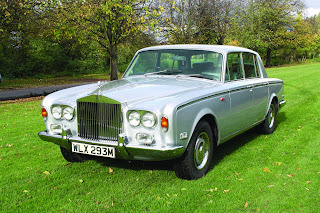 This very special Rolls Royce Silver Shadow was bought for Freddie Mercury's personal use by his managing company Goose Productions Ltd. in 1979 and estimates at the time of going to press suggested that it would sell for just £11,000. The car was last used for the Premier of the Queen musical ‘We will Rock you’ in 2002, and has covered minimal mileage since – it even comes with current MoT valid until February 2013. This piece of Queen and rock history was one of first Rolls-Royce models to use a monocoque chassis and also to introduce many new features such as disc brakes and independent rear suspension. Freddie used this Silver Shadow until his death in November 1991 and it has remained with his family ever since. 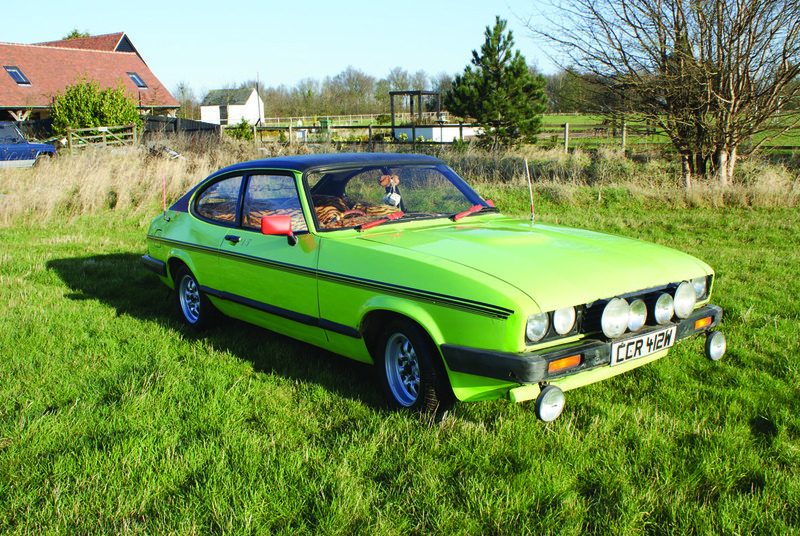 Also featured in the sale was the 1980 Ford Capri S from BBC sitcom ‘Only Fools and Horses’ estimated at £24,000 to £28,000. The car is exactly as seen on television with the garish green paintwork, tiger fur interior and pink aerials. As the auction took place yesterday, Saturday 12th January, you can find out more on the Coy's website including the prices achieved for these two cars. COYS Autosport International auction saw bidders battling for Freddie Mercury's Rolls-Royce Silver Shadow, which reached £74,600, more than six times its guide price. This very special Rolls Royce Silver Shadow was bought for Freddie Mercury's personal use by his managing company Goose Productions Ltd. in 1979 and pre-sale expectations estimated it could sell for just £9,000 to £11,000. After fierce bidding, on the telephone, with four active callers at one point, the car was finally sold to a Russian businessman. The auction also featured the 1980 Ford Capri S from BBC sitcom ‘Only Fools and Horses’, exactly as seen on television with the garish green paintwork, tiger fur interior and pink aerials, but this exotic car did not reach the guide price. A post sale deal is currently being negotiated. COYS next auction will be the "Spring Classics" held on 12th March at London’s Royal Horticultural Society.